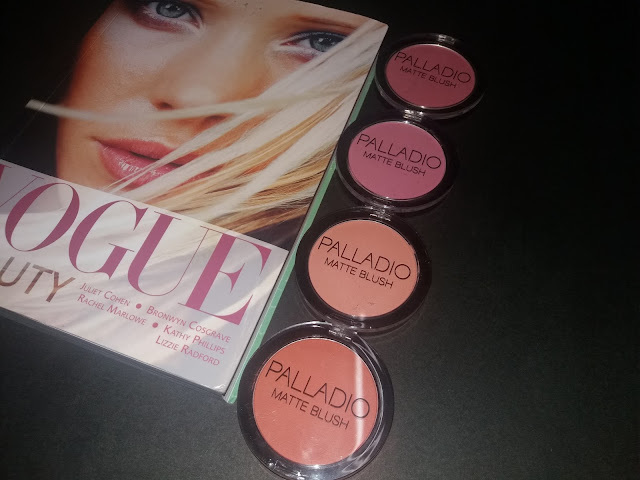 Hey girls, have you heard about Palladio Cosmetics before? If yes, good for you but if it's a no, then I will explain a little bit about it. 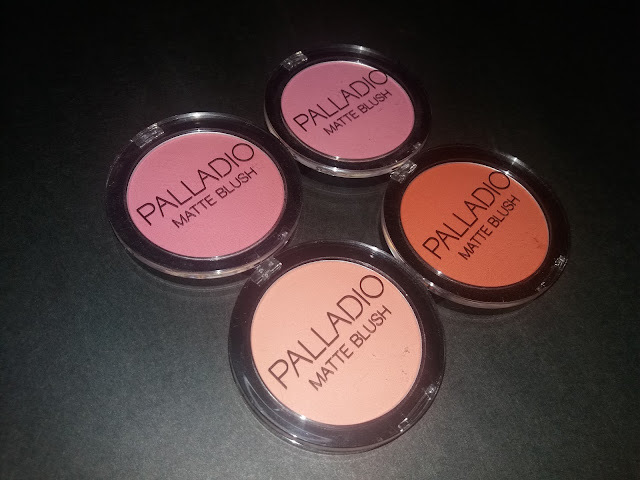 Palladio Cosmetics or better known as Palladio the Botanical&Vitamin Infused Cosmetics from U.S. was created for more than 25 years ago. 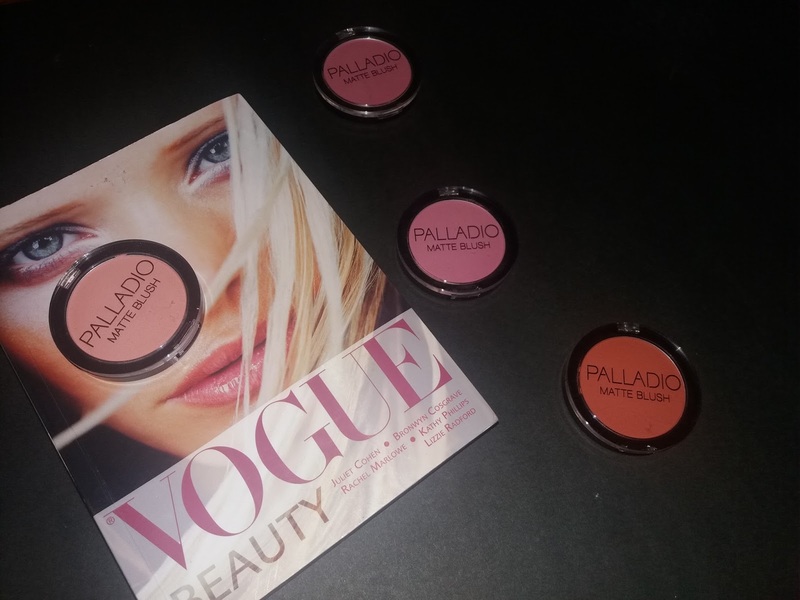 Palladio is renowned for its line of color cosmetics enriched with herbs and vitamins. Besides, it magically helps women to look beautiful & gorgeous while protecting your skin from the signs of aging. Palladio also allows you to create the variety of looks you desire. 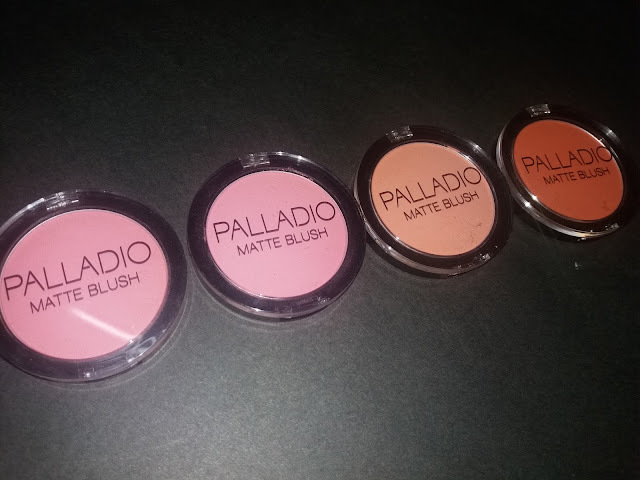 Recently, I just received this beautiful Blusher from Palladio in 4 shades which available at Guardian. 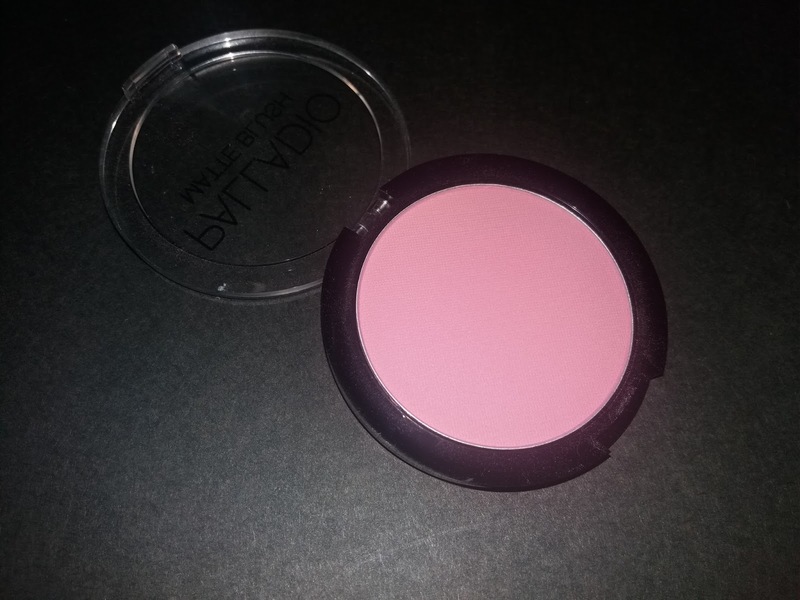 Honestly speaking, this is the best drug store blusher I ever had!!! The colors are so natural and suit my skin well (which is quite tanned). 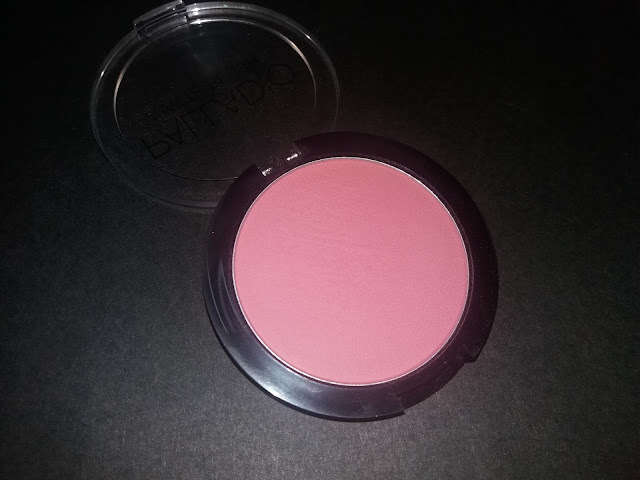 The best thing about this blusher is that it gives me a natural finishing look and makes my cheeks glow as well. 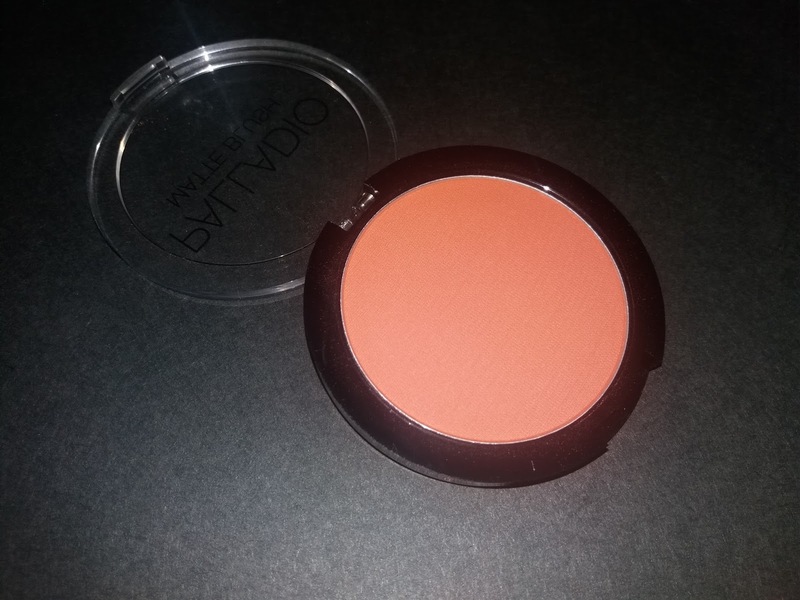 Girls who have sensitive skin like me can go purchase this blusher! No worries though, it won't effect your skin in any way, TRUST ME!! The satin finish flatters the face and helps hide the appearance of line and wrinkles shimmer blushes may enhance and formulated with apricot kernel, ginseng root extract, aloe and chamomile extract, to help condition and protect the skin from free-radical damage. 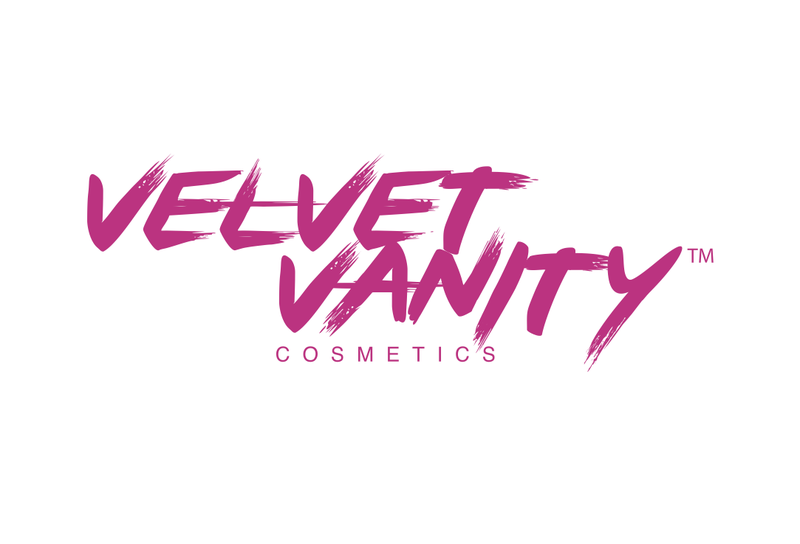 Kaolin clay and zinc oxide help deliver flawless, velvety coverage. But one thing I dislike about this blusher is it gets too powdery when applying on our cheeks when using brush, but the color sticks just perfectly on our cheeks. 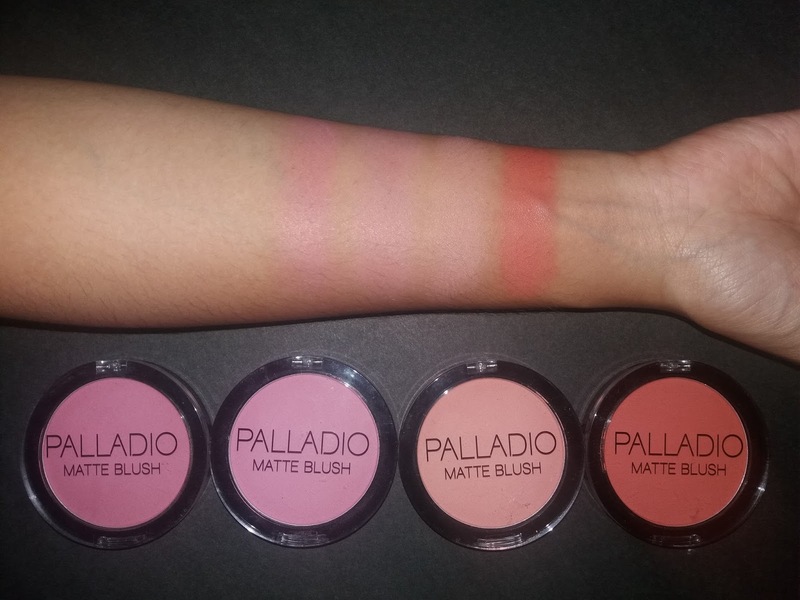 And the most important thing is Palladio does not test their products or any ingredients or finished products on animals. 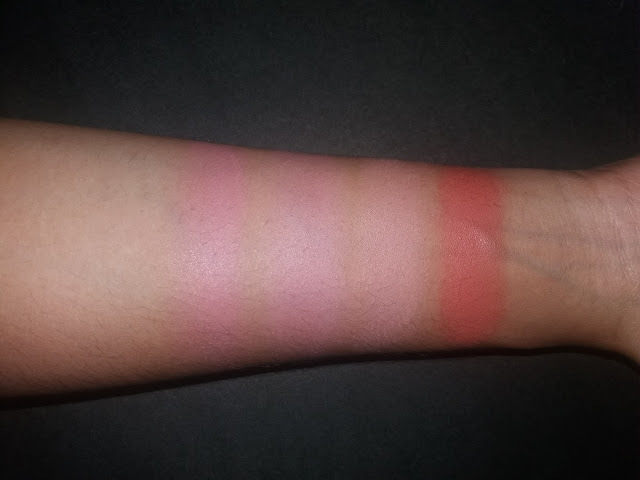 Here is the shades that available at guardian including the price and swatches. The price isn't that expensive for the quality of the products. 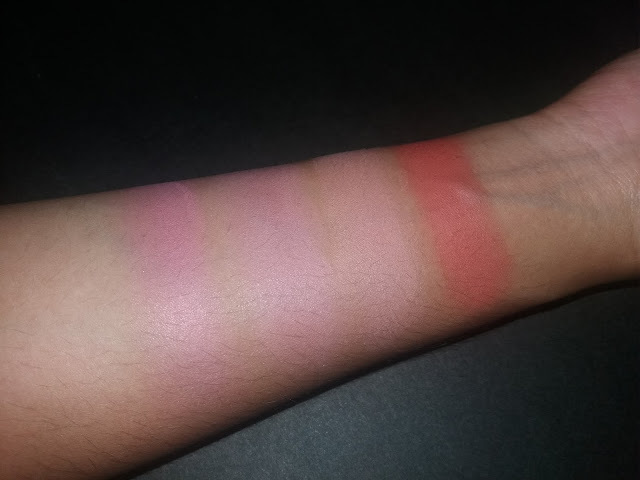 From left : Bayberry, Berry Pink, Peach Ice & Toasted Apricot. 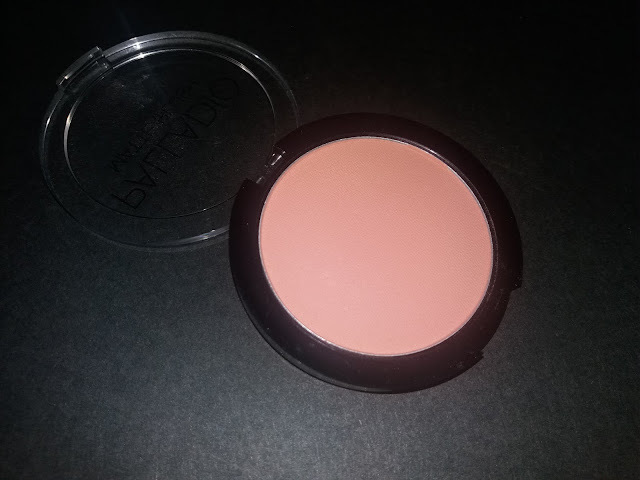 So, the texture is pigmented and that is the best thing about it even it is a drug store makeup and like I mentioned above it is a little bit powdery but it's okay still the best blusher! About the packaging, umm? 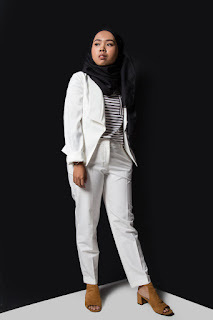 It is simple and easy to bring anywhere especially when you are on the move (travel). For me, the packaging is not a big issue but maybe for some of you girls. It suits for students who have a packed schedule but still want to look presentable with natural look! It is also highly recommended for busy mommies/working women out there. 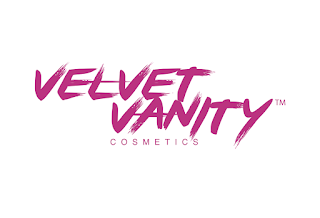 Go check them out at Guardian (Drug Store) nearby!! !